Go Auto Outlet offers a variety of vehicle services from our Wash N’ Go location in Leduc. 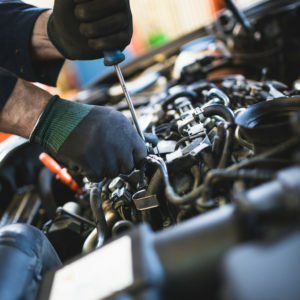 Located just across from the Edmonton International Airport, our team of fully trained and certified technicians are proud to provide a low-cost, one-stop solution for any of your vehicle needs. Learn more about exactly what we can do for you. Regular oil changes are the lifeline of engine health. Stop by every 5,000 km to keep your vehicle running smoothly and efficiently. Have you noticed your car, truck, or SUV doesn’t want to drive straight? Vehicles lose their alignment over time, so have one of our experts correct any steering issues, and stay safe on the road. If any components aren’t feeling like they used to, stop by for one (or all) of these services. Properly maintenance of these components leads to an extended vehicle lifespan in the long-term. Life comes at you fast, and so do curbs, guard rails, and other people’s bumpers. 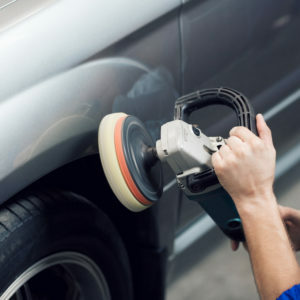 To fix any auto body blemishes, we’re ready to help. Avoid fines and drive safely with a damage-free windshield from our Leduc Wash N’ Go. Any time you get a chip or crack, we can have it repaired in no time. Thanks to our Albertan winters, gravel is everywhere. Protect your vehicle’s finish with a 3M paint protection package. 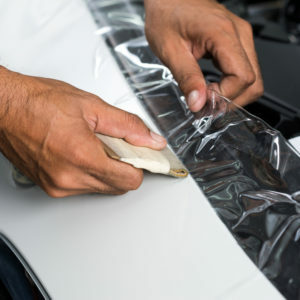 Feel good every time you drive by maintaining the condition of your vehicle’s interior. Whether it’s cracked vinyl, ripped leather, or stained floor mats, we can help. These are just a few of the many repairs we provide at our Leduc Wash N’ Go center, located just across from EIA. Book an appointment today to get your vehicle back in tip-top condition.